Years of sun exposure and the ensuing effects drove Shawn Biega to start Beyond Coastal Suncare. A diehard skier and surfer, Shawn and his cohorts spent endless hours in the sun year-round, every day their skin taking a beating. 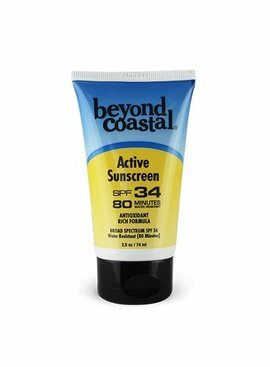 Although they wore sunscreen, too many of his friends were being diagnosed with skin cancer. After some initial research Shawn was disappointed to find the sun care market filled with greasy, chemical laden formulas that claimed broad spectrum protection. After years of research and testing (on himself, not animals!) 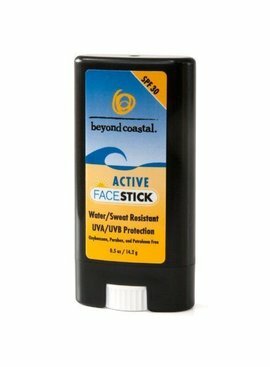 in surf breaks, skate parks, and ski slopes, in 2006, Beyond Coastal Suncare was born. Two years later we grew a bit and relocated to Utah's Wasatch Mountains. We miss the surf, but love the skiing! The outdoor opportunities are plentiful in Utah and the sun is harsh. 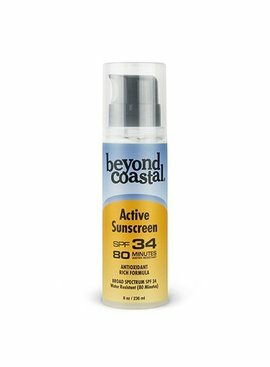 This combination continues to spur our constant research into better sun care. As individuals we are parents, athletes, consumers and concerned members of our global community. 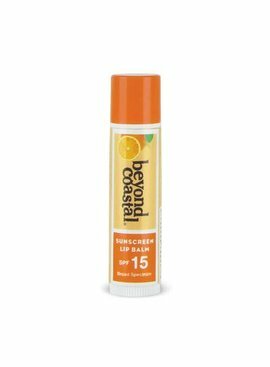 As a company and signatory of the Campaign for Safe Cosmetics we are committed to offering your family the cleanest, healthiest sun care products possible at a reasonable price. Our formulas are crafted to offer true broad-spectrum protection and are packed with moisturizing botanical antioxidants that nourish, repair, and hydrate your skin. 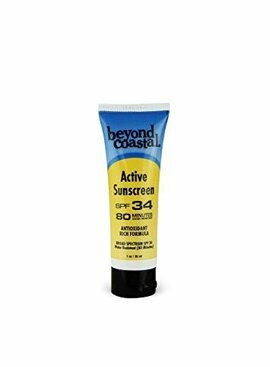 We are a sun-loving culture and whatever you do to play outside, there is a healthy choice for sun protection. 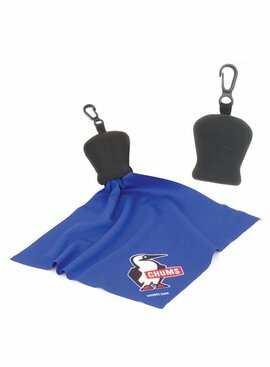 Microfiber cleaning cloth tucks into convenient silicone pouch. Perfect for glasses, goggles, scopes, screens, and lenses. 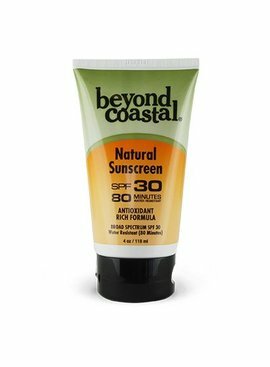 BEYOND COASTAL NATURAL SPF 30 4 OZ. 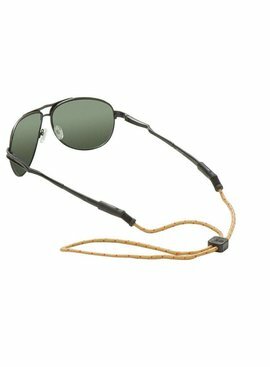 The Ranchero's articulated temple attachment fits a wide variety of glasses and allows the eyewear retainer to rest comfortably.